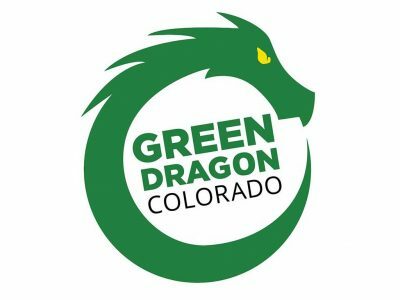 Green Dragon Colfax is your convenient, one-stop marijuana dispensary in Denver, ready to meet any and all of your needs for cannabis products and accessories. This cannabis shop is your go-to for late night purchases. 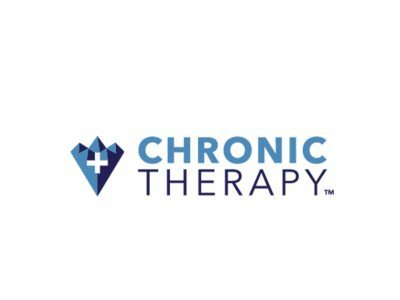 Our incredibly friendly staff stays well-informed about the latest products and accessories, and they are willing to answer any questions that you may have about which products to try. 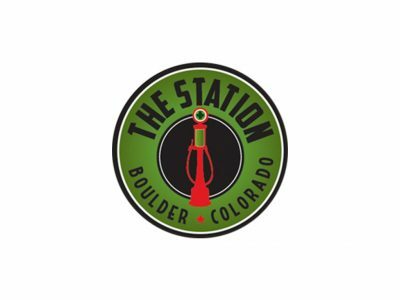 Locally owned and operated, The Station is your premier medical and recreational marijuana dispensary in Boulder, Colorado. 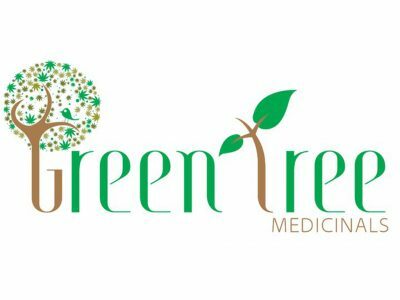 Green Tree Medicinals offers organic, soil-grown, top-shelf medical marijuana to patients across the Front Range. 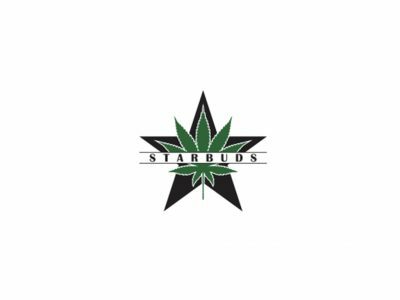 Our special grow process for our buds and constant eye on quality is what sets us apart from all the other dispensaries in the Denver and surrounding area. We promise to provide you with the best marijuana in town and unbeatable service. Providing the best products, prices and customer service!